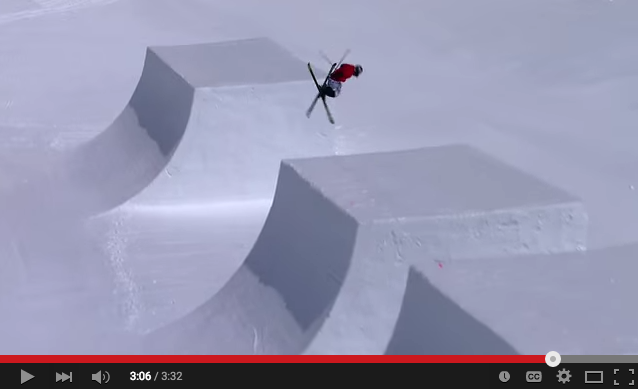 What happens when you chop up the Avoriaz halfpipe? Sking or snowboarding a halfpipe is a pretty weird experience right? The idea behind the shaping of the park was to create a skatebowl sensation which enables the skiers to pump through a series of creative lines and experiment in a playground which was perhaps dominated only by snowboarders only 10 years ago. It’s great to see the freestyle side of skiing exploding even further, especially when Avoriaz is becoming the epicentre of European talent. We can’t wait to see what Avoriaz has got planned for next season, what can top The Stash, The Stash Junior, Chappelle Park & Arare Park already?? It really is becoming the mecca to learn freestyle ski and snowboard and it’s great to see the quality of riding coming from everyone visiting Morzine! Bring it on Avoriaz! Enter your email to receive the latest news and offers from Mountain Mavericks. Weather Predictions Coming In For Winter 2018/19! After a busy year we make some changes and refocus on why we started the company. Explore availability and make an instant booking online.